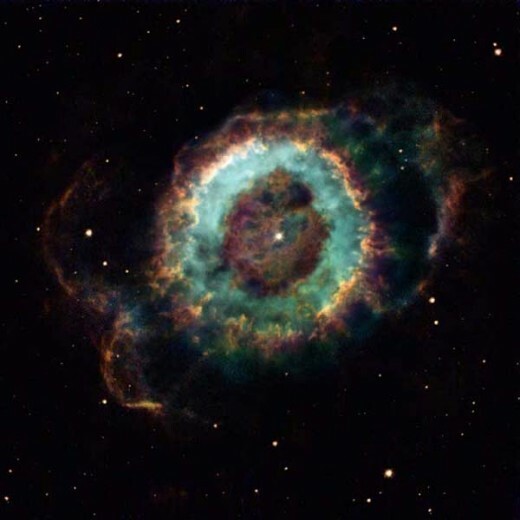 This article which contains a listing of nebulae’s common names contains the names that begin with the letters, H through O. Perusing this list, you will come across interesting names that have been chosen to identify the various nebulae. You will find imaginative names such as Heart, Lagoon, Little Ghost and Necklace. 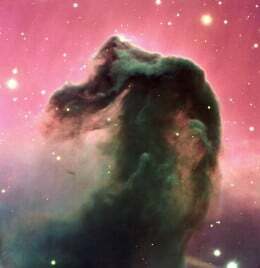 This group of nebula also boasts of the well-known Horsehead Nebula. 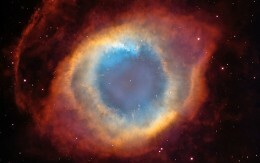 In What is a Nebula? 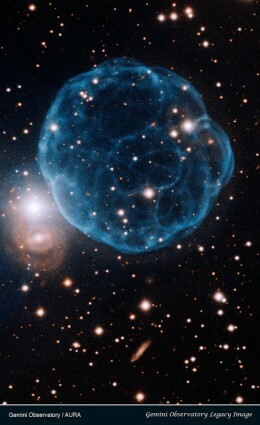 Part 1, Different Kinds of Nebula, this nebula series was introduced with descriptions of the different classifications of nebula. 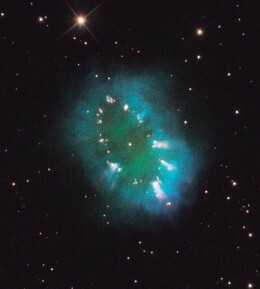 A full alphabetical listing of all the common nebulae can be found at that location. 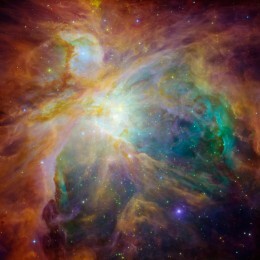 If you are seeking just one particular nebula, finding it on that list will allow you to jump straight to its picture and description just by clicking on its name. 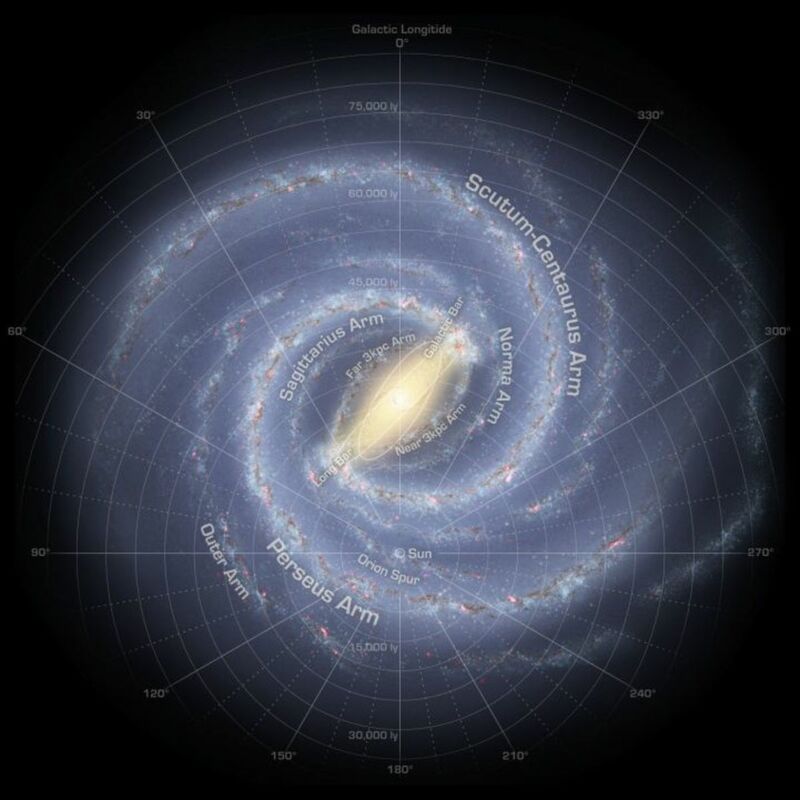 From there you will be taken to the correct hub and the correct location on that hub. 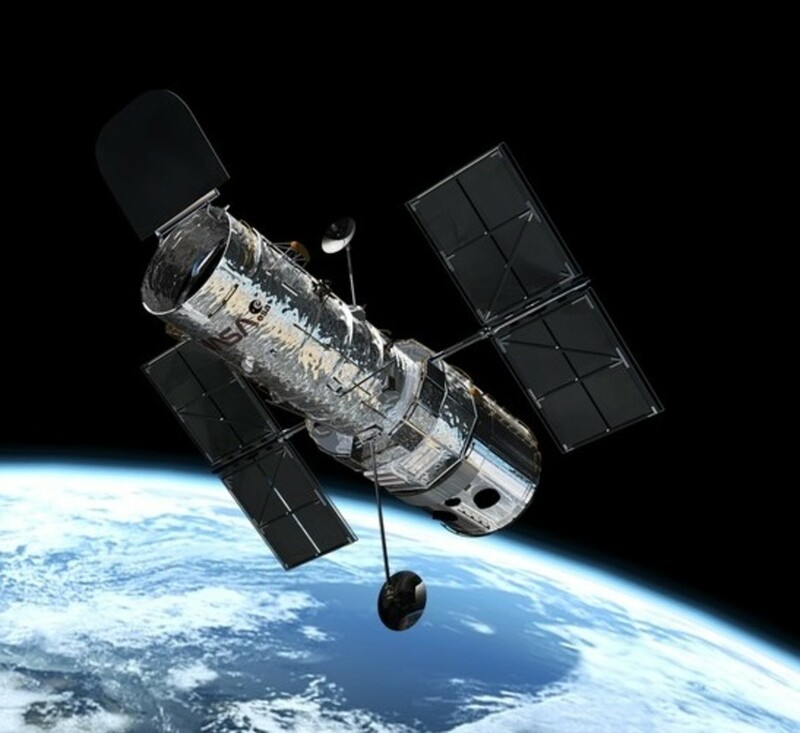 If you are searching for a description and a picture of nebulae whose name falls between H though O, just locate the name in the list below, and click on the name. You will be taken straight to that information with just one click of your mouse. 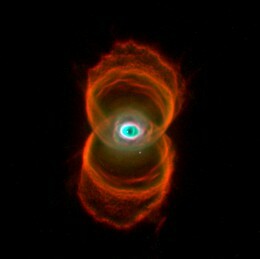 Or you can scroll down and find the nebulae described below. 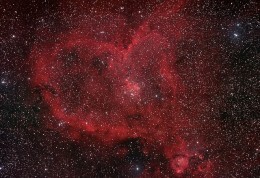 Looking at this nebula from the picture to the right, it is easy to see why this is called the Heart Nebula. 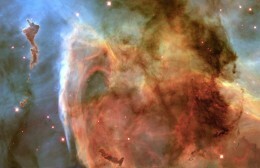 To view another image of the Keyhole Nebula as part of the Carina Nebula, click here. 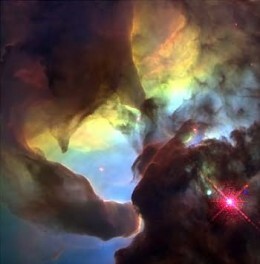 The Lagoon Nebula is well-known for its two "twisters" which are quite evident in the top image. 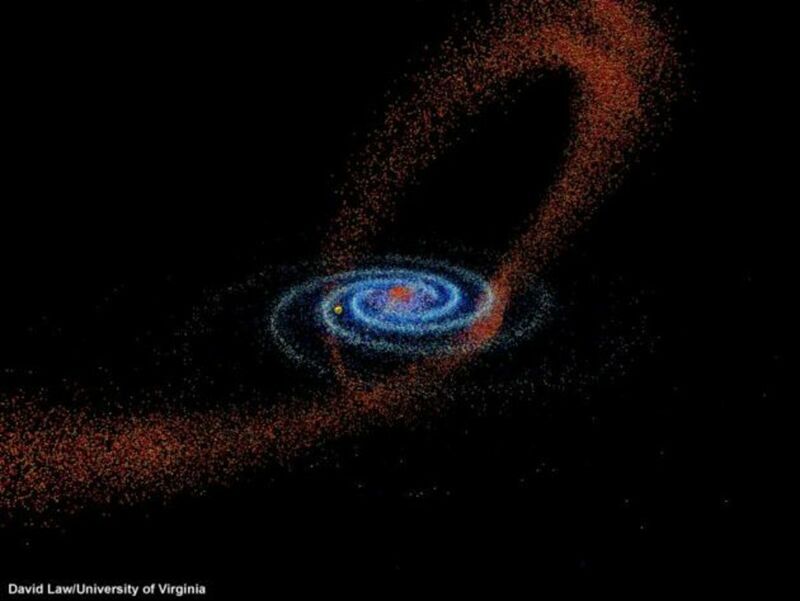 The Lagoon Nebula is even faintly visible to the naked eye on dark nights as a small patch of grey in the heart of the Milky Way. 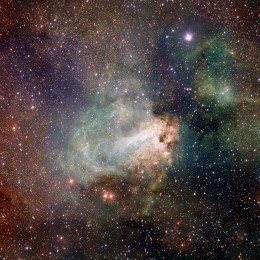 Comments: "What is a Nebula? 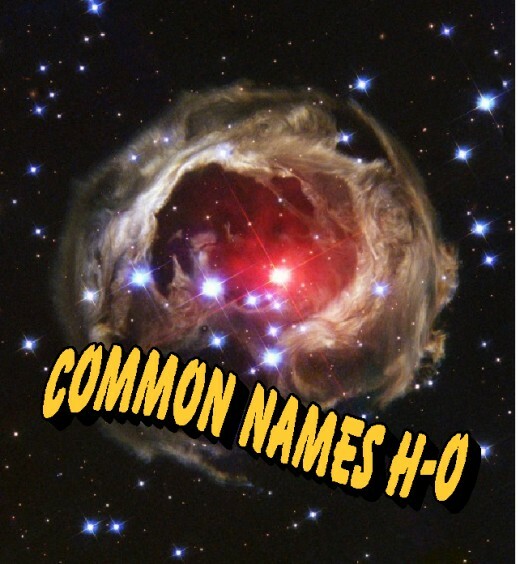 Part 4, Common Names for Nebulae H-O and Their Information"
roger - I love nebulae also. 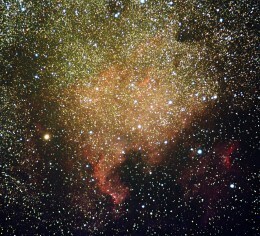 I am glad that you were able to stop by and we were able to share the nebulae together. molometer - thanks so much once again. 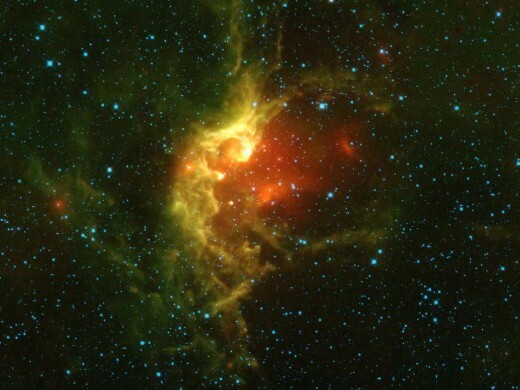 I love infrared astronomy also. It helps us see these things from a whole different perspective. Thanks for the votes and for stopping by and commenting. All voted up interesting and beautiful. DonnaCosmato - going on a 100, LOL! I am working on it right now. Should be done in the next few hours, unless my husband needs me to help him with something. I look forward to see what the two of you have to say. Last week I also started and additional challenge of reaching 150 hubs before the New Year. Have a great afternoon. 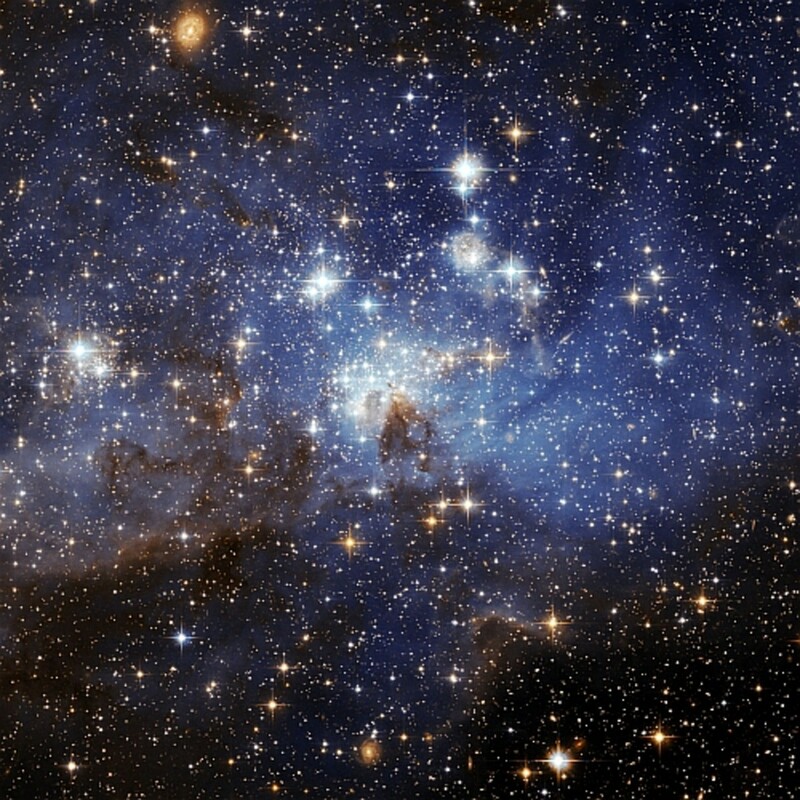 I'll see you on the next Star!!! Zach's 10 (going on 100, some days, lol!) I'm going to let him help me write the comment on the next one as he loves to share his opinion with the world. We'll be looking for our notification that it has been published. Best of luck to you in your 30/30. I believe in you and I know you will complete the challenge successfully! DonnaCosmato - I hope to publish the last in this series today or tomorrow. It is almost complete. My favorite in the whole series is in number 5! Thank you for sharing, and for stopping by! Must rush off now, I am starting my 30 in 30 today, and I'm late! davenmidtown - I think the are are really lovely. I do like those, but I like the Little Ghost one also. I like the video with the Orion. Thanks for stopping by!